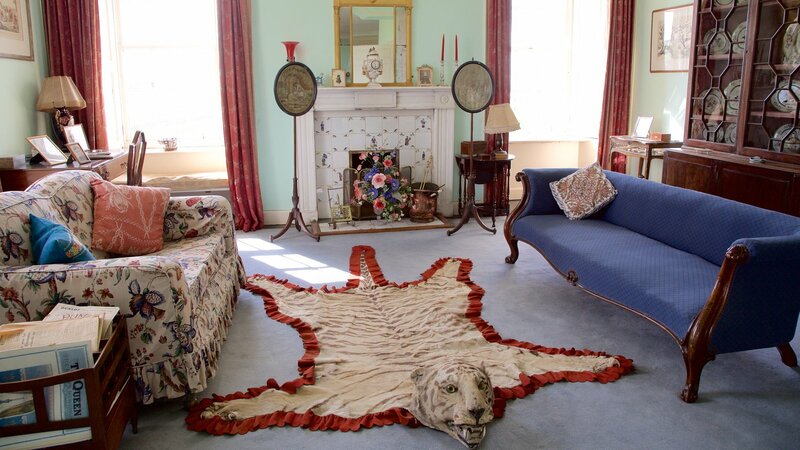 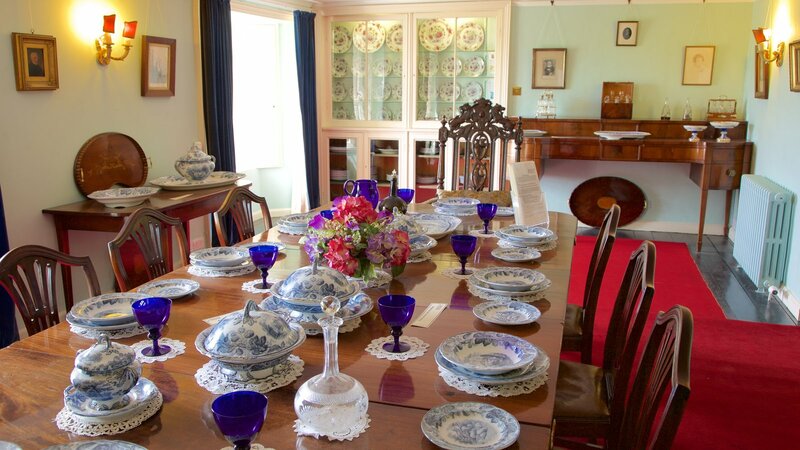 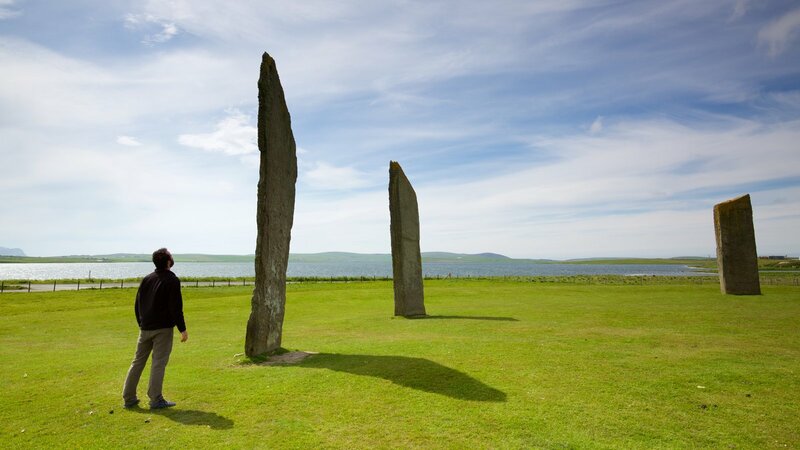 The quaint, winding streets of Stromness are home to captivating museums and galleries, compelling historic landmarks and stunning natural views. 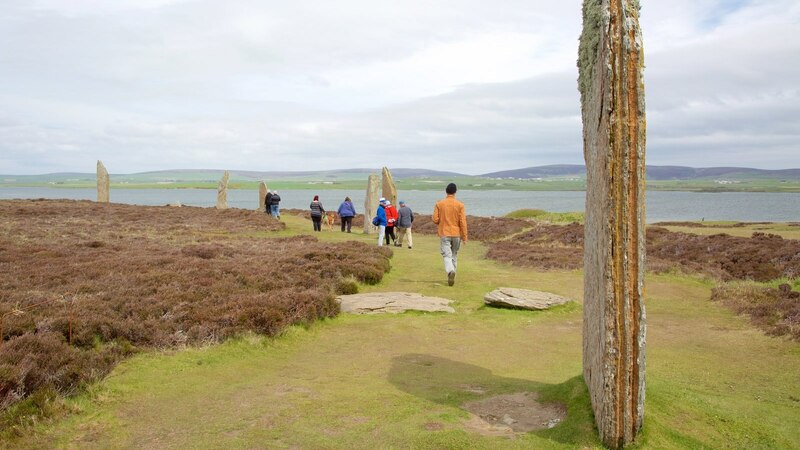 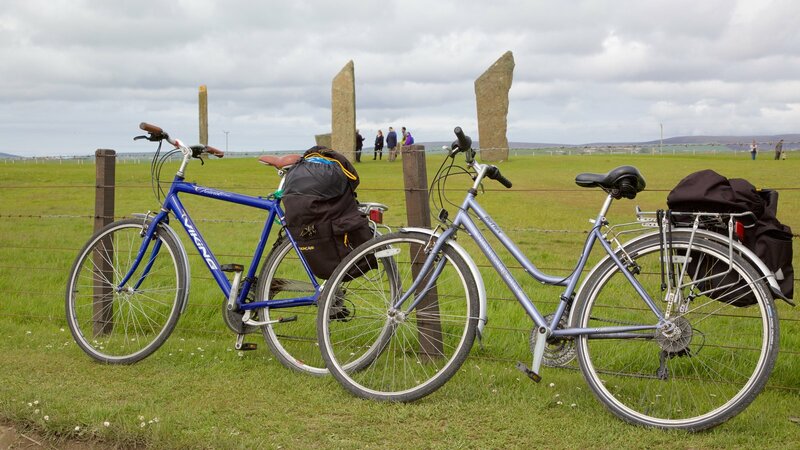 Gain insight into the rich Neolithic heritage of the Orkney Islands at this ancient monument, which consists of a circle of megaliths. 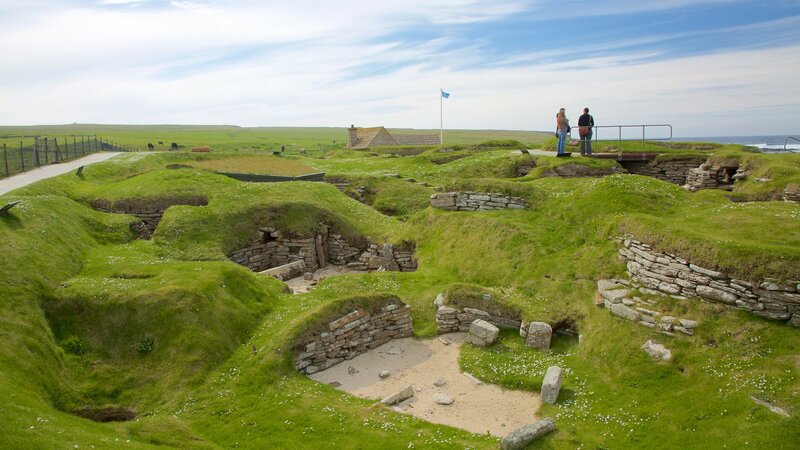 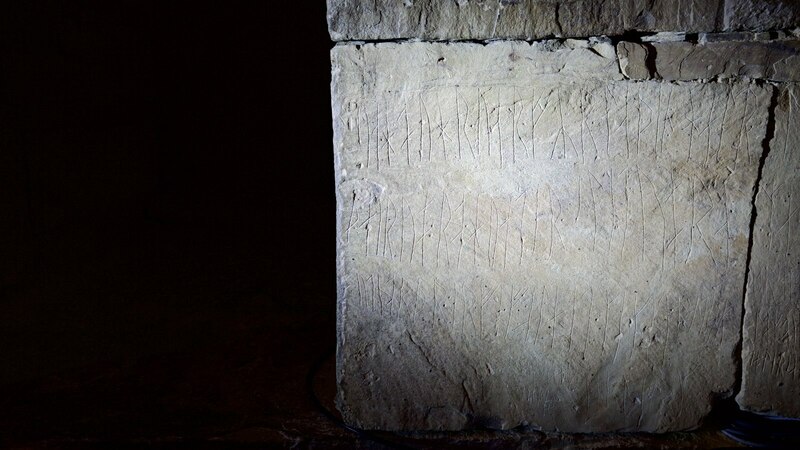 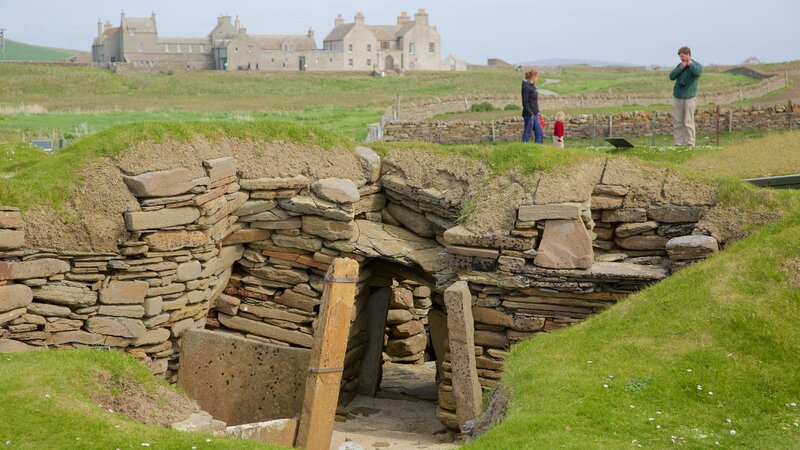 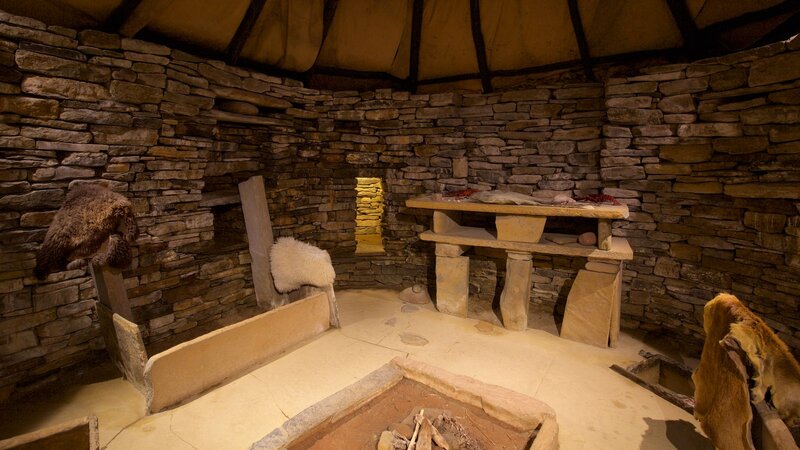 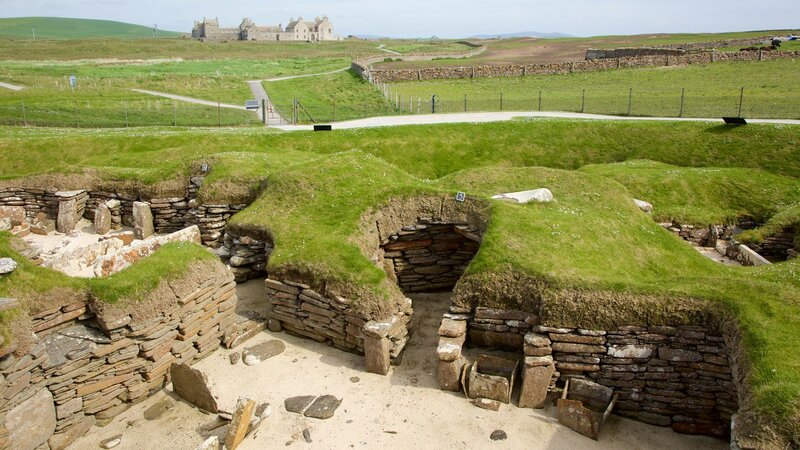 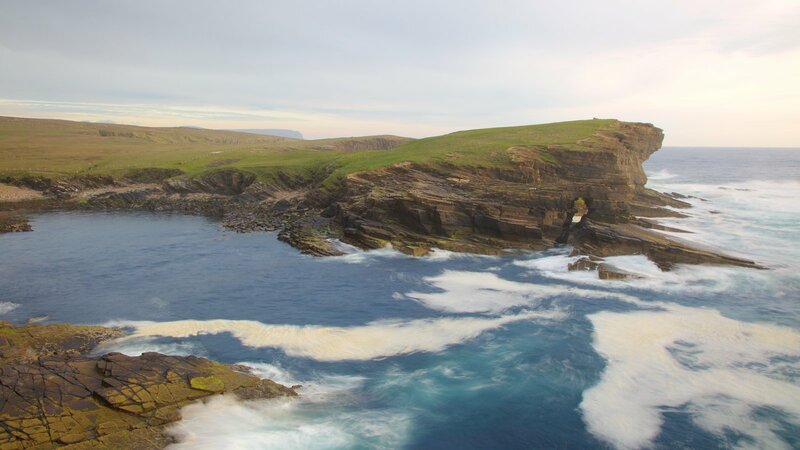 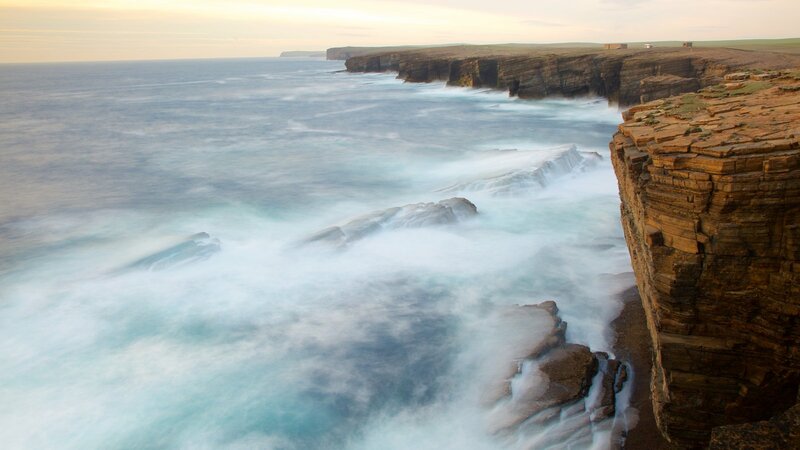 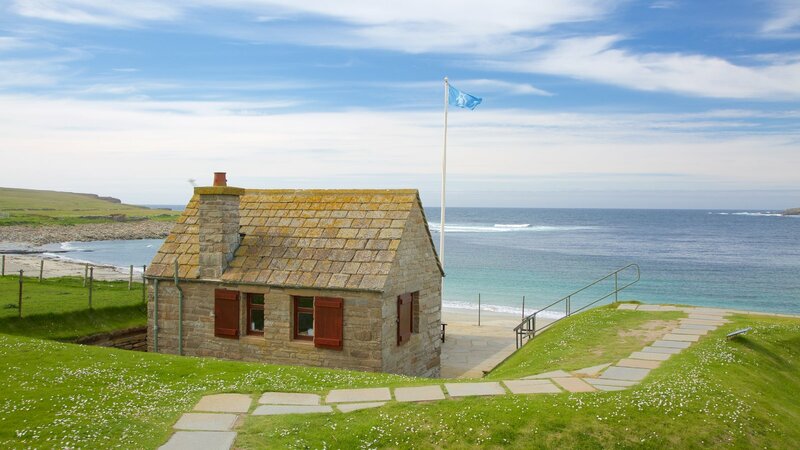 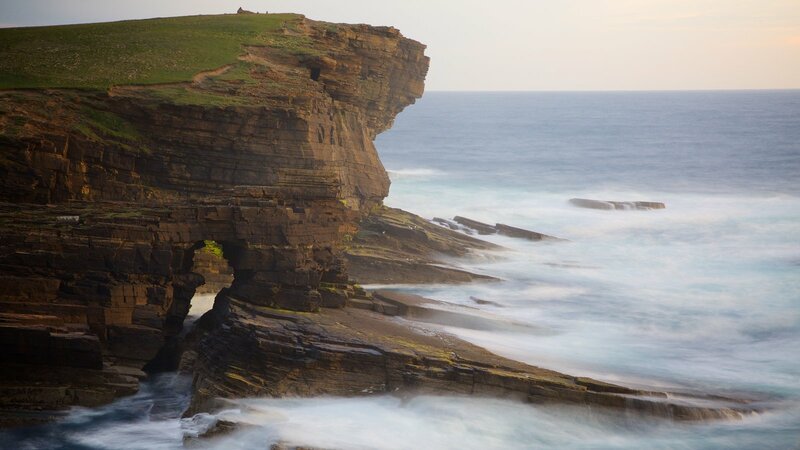 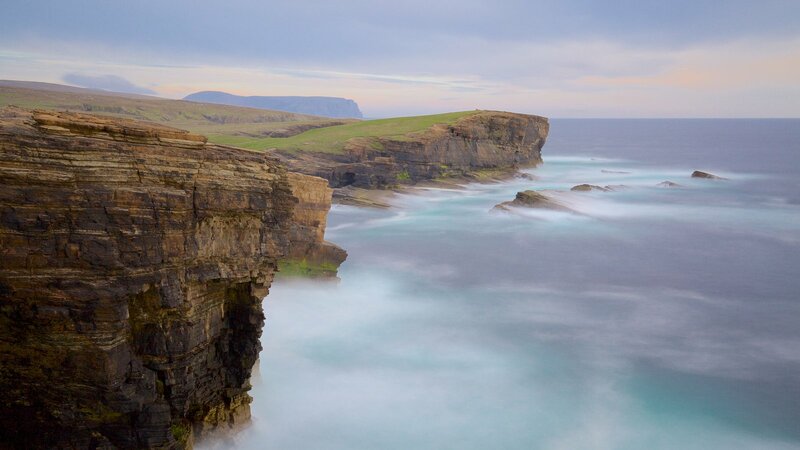 Discover the secrets of Orkney’s earliest inhabitants and find out what life was like during prehistoric times at this beautifully preserved ancient village. 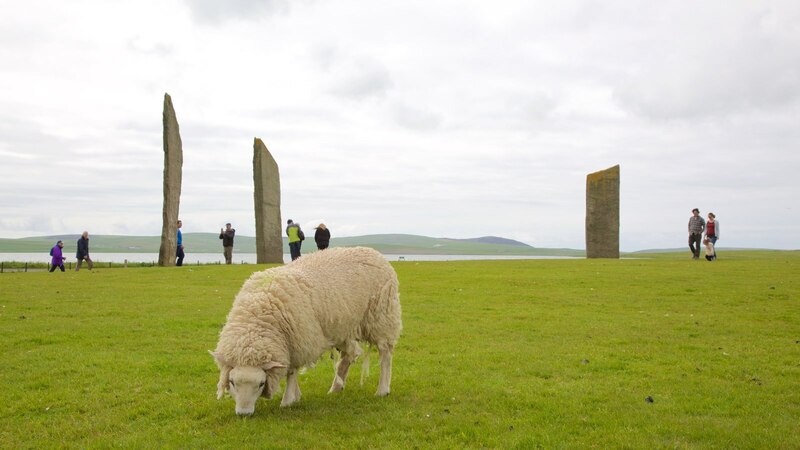 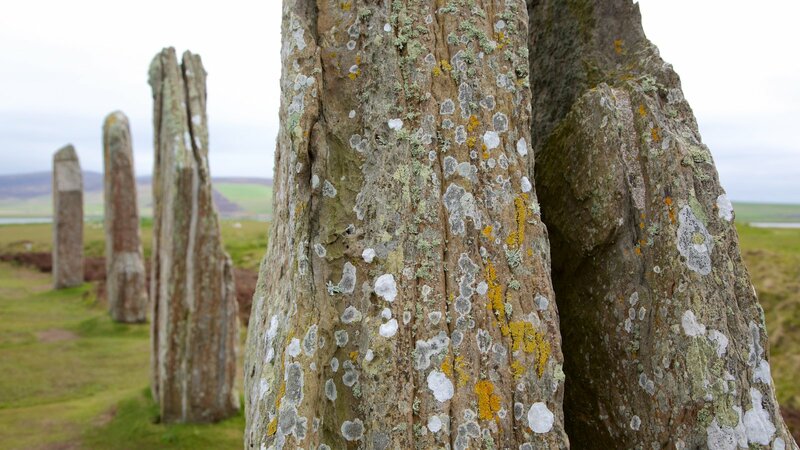 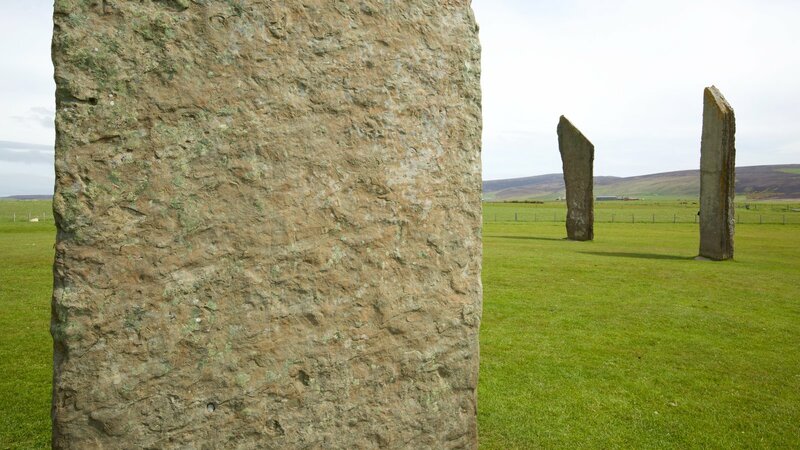 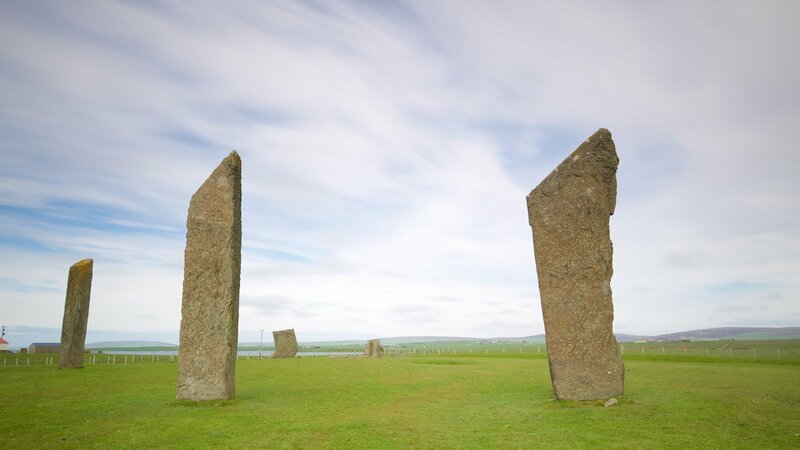 Delve into the mysteries of this prehistoric landmark, comprising a ring of standing stones set against the wild landscape of the Orkney Islands. 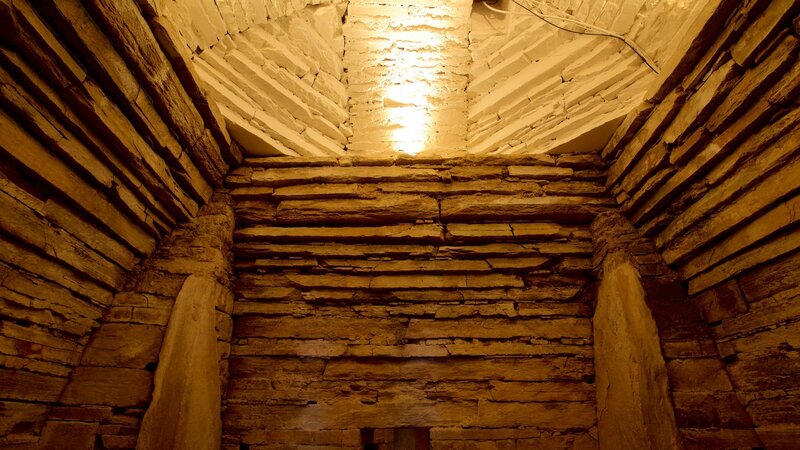 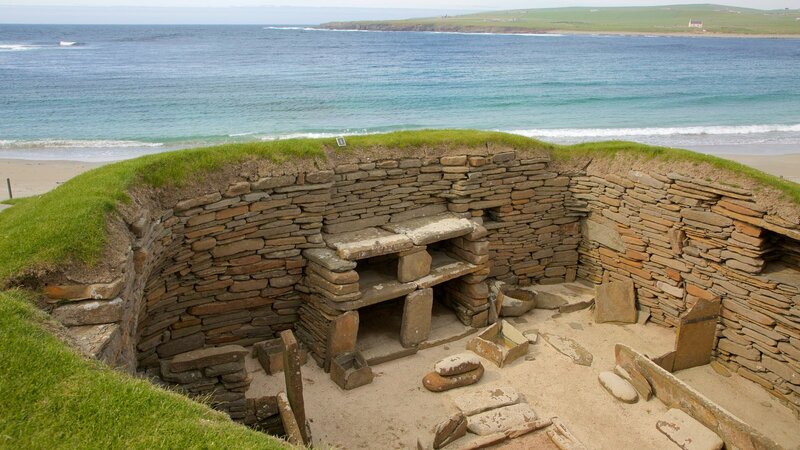 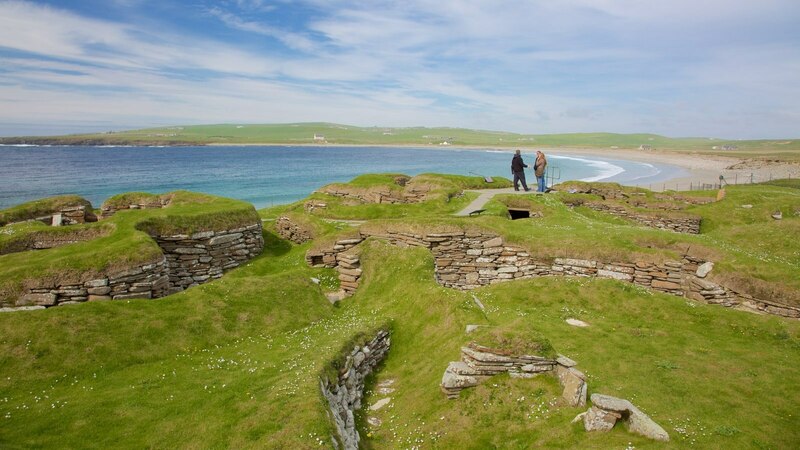 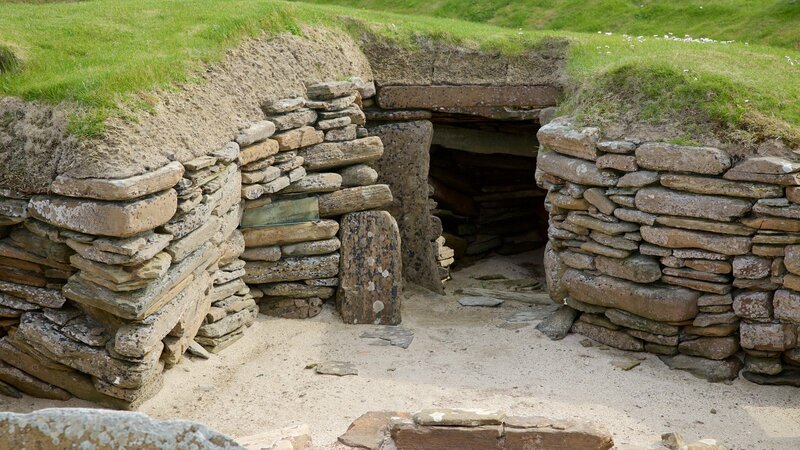 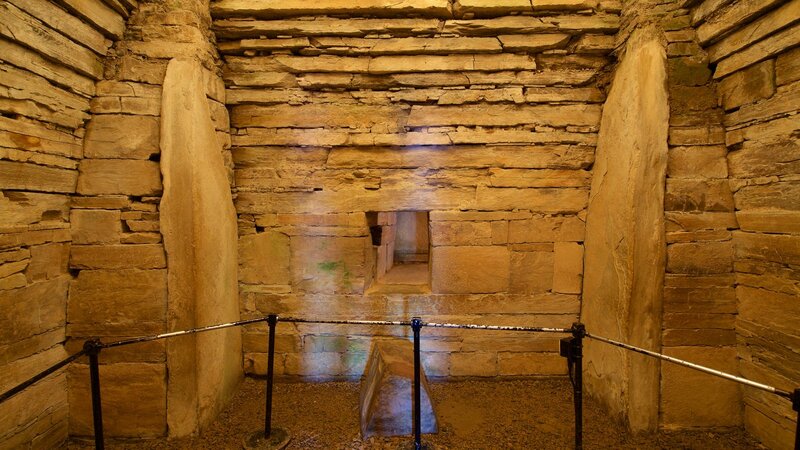 Part of the Heart of Neolithic Orkney World Heritage Site, this fascinating chambered tomb predates the Egyptian pyramids.